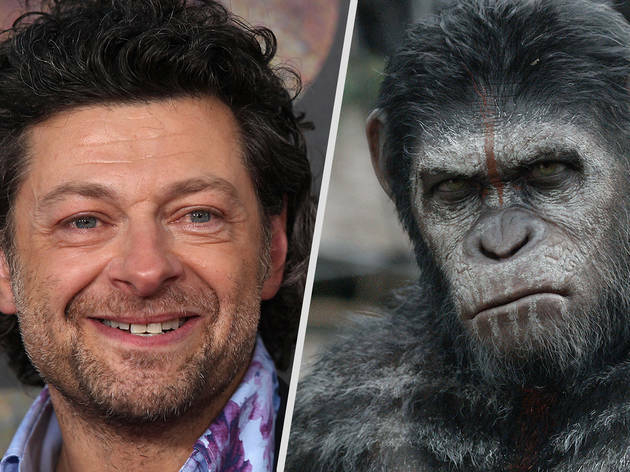 Few actors have done more to revolutionise filmmaking than Andy Serkis, the unseen star of apocalyptic blockbuster ‘Dawn of the Planet of the Apes’. 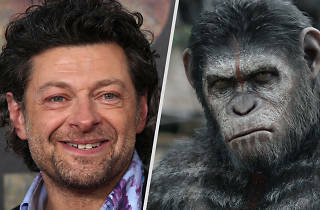 Wearing a ludicrous green Lycra ‘performance capture’ suit (basically a high tech leotard), Serkis has no qualms about wriggling around as Gollum in ‘Lord of the Rings’, or chestbeating in ‘King Kong’. Rather than view it as a sideline to ‘proper’ acting, the 50-year-old north Londoner has become the king of performance capture technology, where an actor’s movements are digitally recorded and translated into a computer image. He’s even opened a dedicated studio in Ealing, the Imaginarium, where he’ll direct ‘The Jungle Book’. His turn as chimp leader Caesar in the new ‘Apes’ was shot in performance capture. It’s a breathtaking example of technology and Serkis’s raw and powerful acting – even if you can’t see his face. Is performance capture your life’s work? You’ve been doing it for years, but are there still times when you feel ridiculous in the Lycra suit? You spent a lot of time with chimps in zoos and in the wild to research. Do you feel an affinity with apekind? How is ‘The Jungle Book’ – your first film as a director – coming along? You’ve been cast in the new ‘Star Wars’ and ‘The Avengers 2’. Is your goal to appear in every major franchise going? When performance capture first came along, there was a worry producers would unearth old stars and make them do all sorts of undignified things. Would you like to play Humphrey Bogart? Oh God, will you end up playing Hitler? 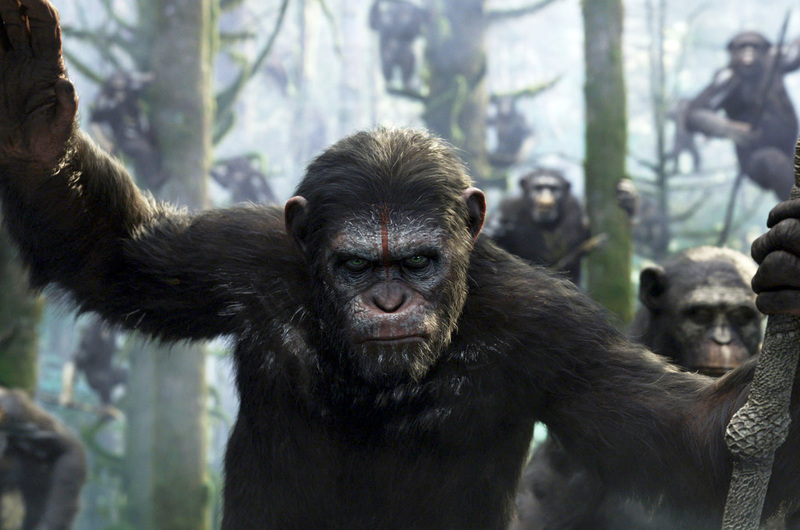 'Dawn of the Planet of the Apes' is showing in Paris cinemas now. Let’s face it, high-minded ideas are all very well, but can they compete with a chimp on horseback firing an Uzi? 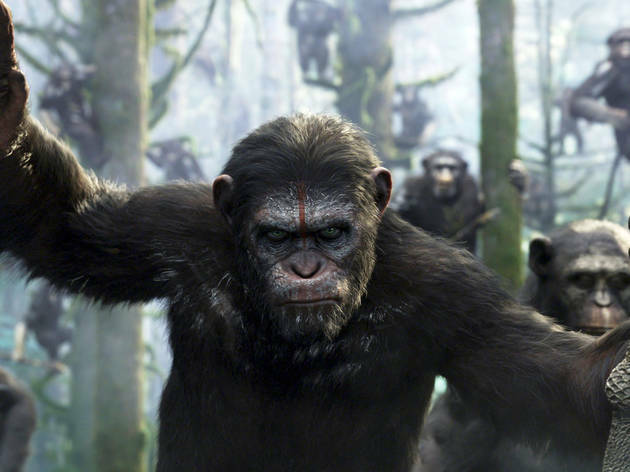 2010’s ‘Rise of the Planet of the Apes’ was as smart as modern sci-fi gets, ditching the 1960s-born franchise’s gritty dystopian roots for a slick, high-minded story of scientific overambition (with a few explosions chucked in for good measure).